With the Brig o' Doon destroyed and the portal fragmented, Doon's forces are not only divided, but also isolated in different dimensions. 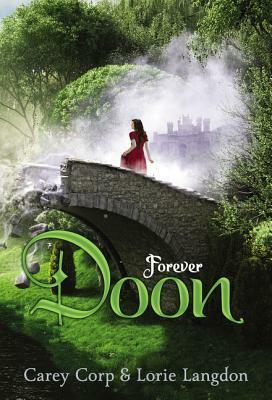 With the help of a storyteller as ancient as the witch herself, Kenna and Duncan learn they must rebuild the bridge to have any chance of crossing back into Doon with their ragtag army. But when Mackenna insists on fighting as well, Duncan soon realizes the only way he can ensure her safety is to turn her into a cold-hearted killer.